It’s time for another T5W and it’s under a week until Christmas! We’re looking at 2019 releases I’m looking forward to. 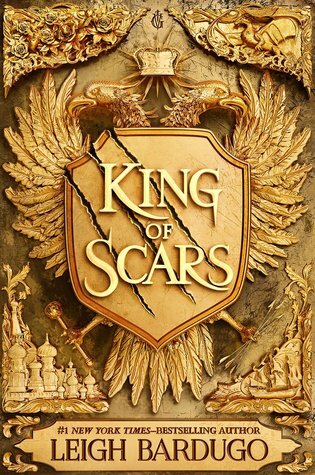 Leigh Bardugo is an auto-buy author for me and King of Scars is the only 2019 book I have on preorder! 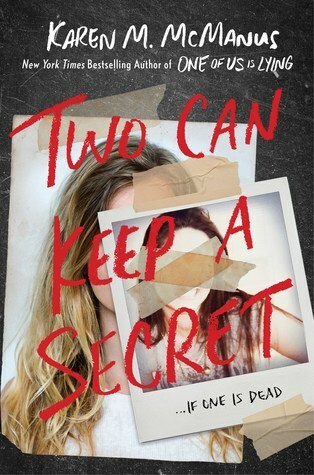 This book has been on my TBR since it was first announced, and I can’t believe we now have a cover and everything. I really enjoyed One of Us is Lying and I definitely am thinking about picking this one up. The official guide to the New York Times bestselling Throne of Glass series complete with characters, creatures, new artwork, and more! Everyone knows the story of the assassin queen. But now, fans of the New York Times bestselling Throne of Glass series will be immersed in her journey like never before. From Adarlan’s dark past to Terrasen’s bright future, this comprehensive guide will bring the people, creatures, settings, magic, gods, and world of Aelin’s epic journey to life in stunning illustrations and descriptive portrayals. 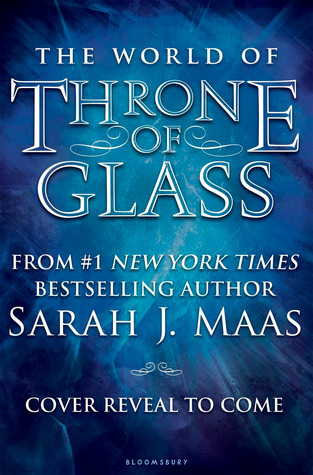 Complete with an expansive vocabulary and timeline of events, this is the must-have official companion to the Throne of Glass series. Honestly, I don’t think I’m ever going to refuse a Sarah J Maas book. It’s just the way it is. I may not have enjoyed Legendary quite as much as the first book, but I will be carrying on with this series. 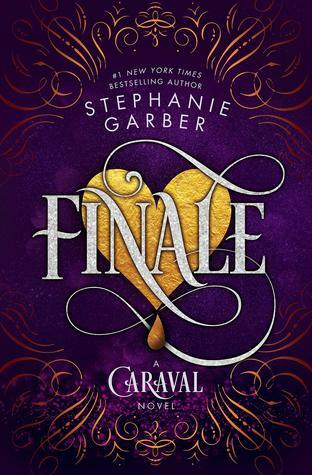 Which books are you excited for in 2019? 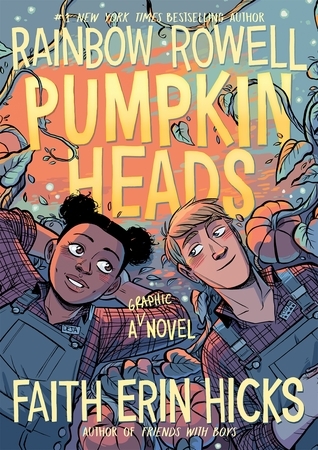 Omg, Pumpkin Heads looks so freaking cute! Ahh doesn’t it!! I’m so excited! I’m so excited for Pumpkinheads! Karen M. McManus’s new book sounds really good as well! Me too! I hope it turns out to be as good as One of Us is Lying!